For the past three decades, my passion has been seeking the most powerful ways to facilitate transformation with both individuals and organizations. I have had the privilege of teaching seminars and developing training programs for hundreds of organizations, as well as delivering keynotes on a variety of personal and professional development topics. What began as a fervent desire to transform the quality of my own life grew into a lifelong desire to share with others those life lessons I have learned. As I grow and evolve, I love to offer the practical tools I learn in hopes that it will help others to live a more fulfilling life. In working with individuals and organizations, I find it a great privilege to witness creativity expand, stress dissipate, productivity enhanced, and a renewed sense of purpose come alive. The pursuit of success can drive people to endlessly seek outside acceptance. Raises and praise from employers and social peer groups may be a sign of prosperity and progress but should not be mistaken for genuine achievement. Only that which contributes to a person’s overall happiness and spiritual depth can be considered true success. My educational background is in psychology with a Bachelors degree from the University of Georgia and a Masters degree from Mercer University. 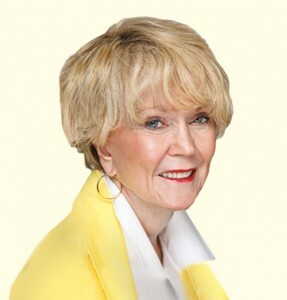 I have participated in seminars and workshops with some of the foremost teachers in the personal development field. 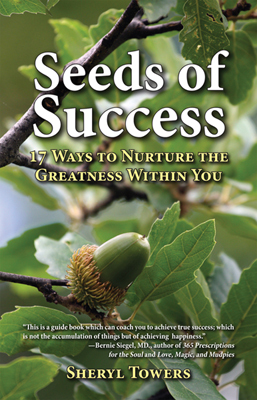 Many of my experiences are shared in my book, Seeds of Success: 17 Ways to Nurture the Greatness Within You. My book offers timeless principles of living through inspirational stories of great people throughout history as well as triumph over my own personal challenges. 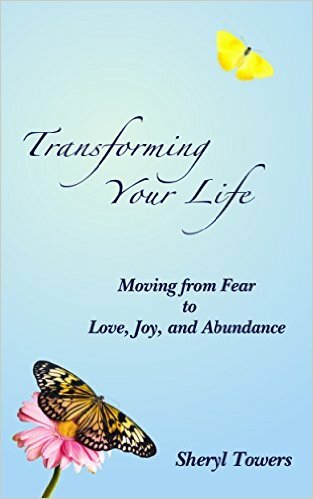 My book, Transforming Your Life: Moving from Fear to Love, Joy, and Abundance, offers steps we can take to pursue and realize our dreams. At any given point in time, and regardless of how things appear, we have within ourselves everything required to begin our lives anew. I assure you that we do not have to remain imprisoned or restricted by our current circumstances. Take ownership of your happiness through simple but effective changes to the way you approach everyday life. I believe our life experiences are teachers moving us toward our true nature. Our challenges help us see our conditioned, reactive self thus offering a doorway into the healing for which we long. My intention is to continue my own inner work and to share with others the practical tools and helpful ideas I learn along the way. I believe we need to heal our own “inner wars” so that we can become a part of the healing of the world.